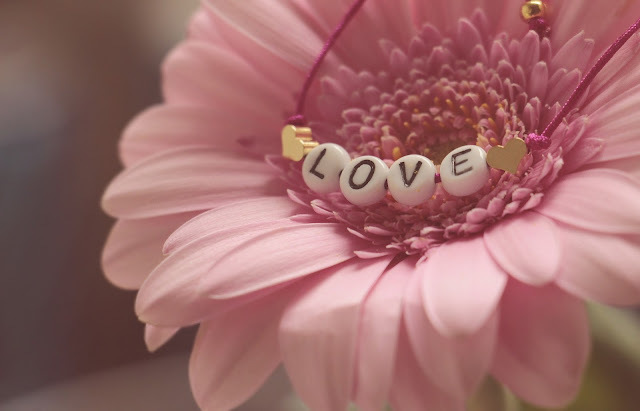 If you do not want to change your jewelry shop’s interior, you can incorporate the Valentine season in your store through your choice of display. Put aside your generic necklace display and busts and replace them with ones that exude romanticism. As St. Valentine’s Day is just a few weeks away, we have curated jewelry displays that are ideal to use for the whole month of February. Display your rings this season of love with this wooden ring slot stand that gives off an old world charm. It features an antique design that reminds of vintage romance in the city of love, Paris. 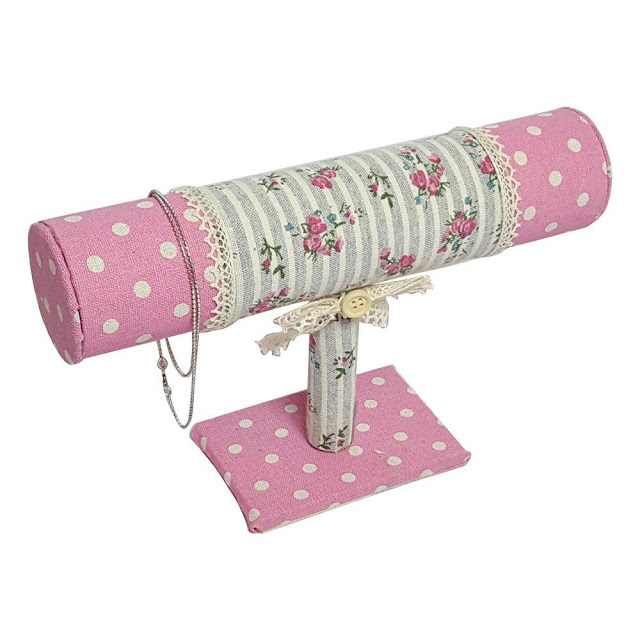 The stand has seven rows of ring slots that are covered with soft pink velvet. It comes with an easel decorated with a rustic design. Its size dimension is 8"W x 5"D x 9.75"H, and it also comes in a black frame and gray velvet slots. 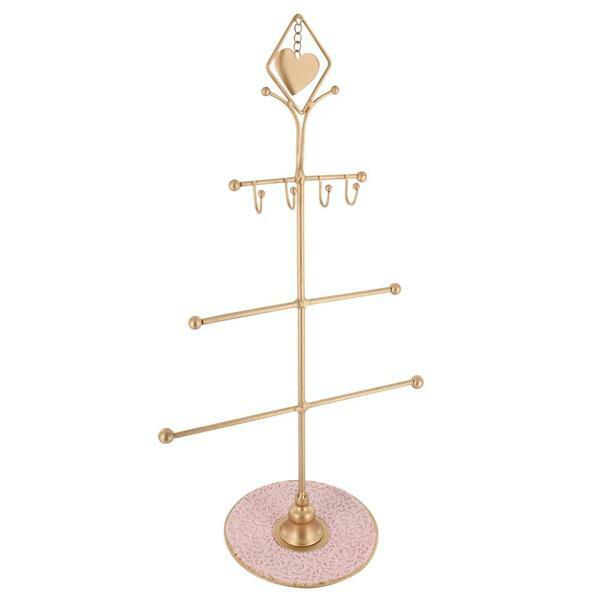 If you need a space-saving necklace display, this is a perfect choice. 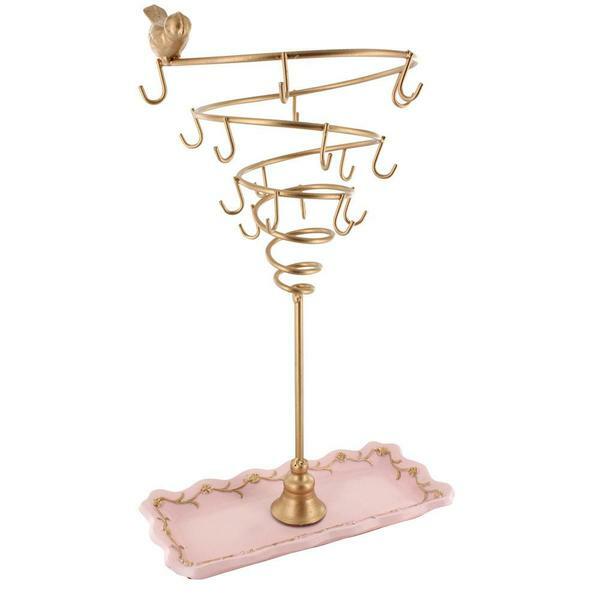 This wooden easel stand is covered with soft pink velvet, making it perfect for necklaces with lovely heart designs, or ones that come with a rose gold finish. This easel display’s size dimension is 8 1/4''W x 12 1/2''H and it also comes in a light blue color. 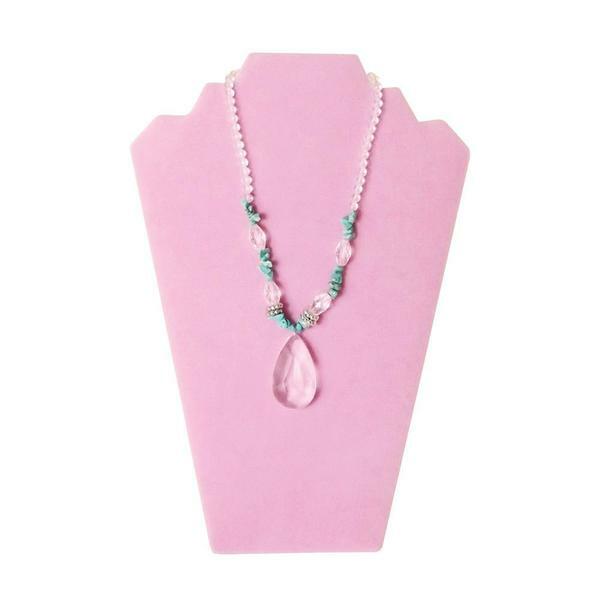 Get both pink and blue if you want to feature couple necklaces. As for your bracelets, this t-bar display will surely catch your customers attention. It also features an old world charm that will remind of vintage Paris or gorgeous pinup ladies of the 50s. Because of its patterned design, this wooden display is best used for bracelets, or necklaces for that matter, with minimalist designs. It comes with a rectangular base to prevent it from falling over. This t-bar display has a size of 9 1/2"L x 1 5/8" D and can hold a variety of pieces. Last, but definitely not least, is this metal display with a rectangular base. Like the previous stand, this one also boasts a lovely pink and color combination. But instead of a heart charm, it features a beautiful golden bird atop the swirl. The metal swirl has 16 hooks to hold bracelets or necklaces. 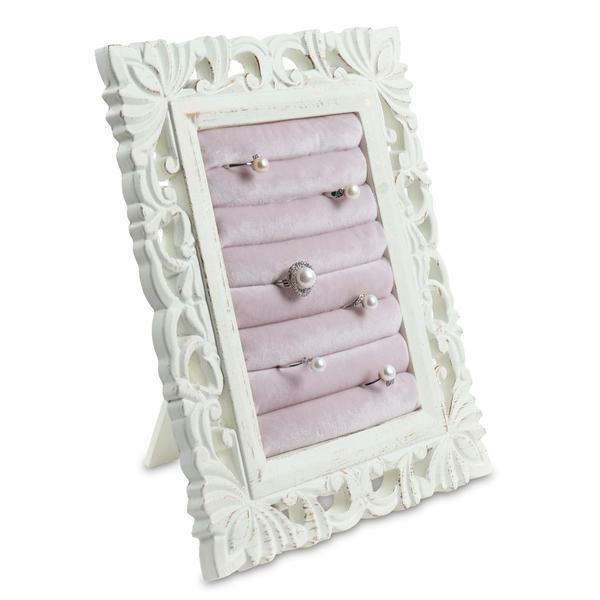 On the other hand, the porcelain base tray can hold rings and earrings. Its size dimension is 6 1/2"W x 5 1/8"D x 13 1/2"H, and it also comes in a white and black color combination. Need these displays for the Valentine season? Head on to NileCorp.com to shop for them and to see more similar displays!